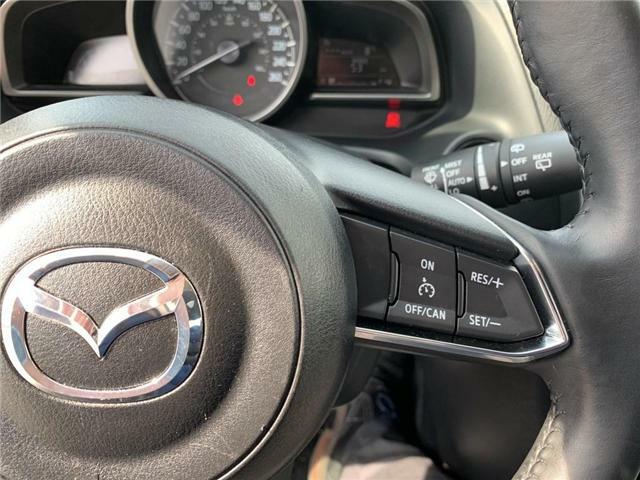 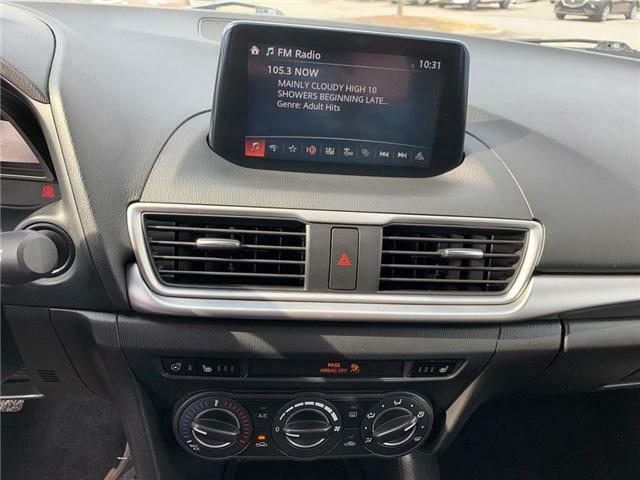 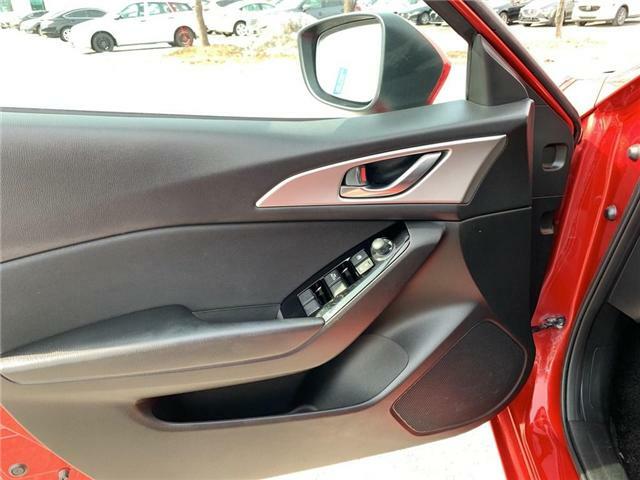 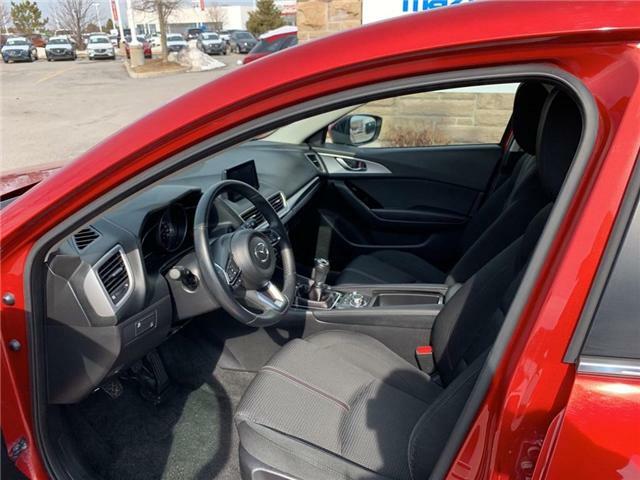 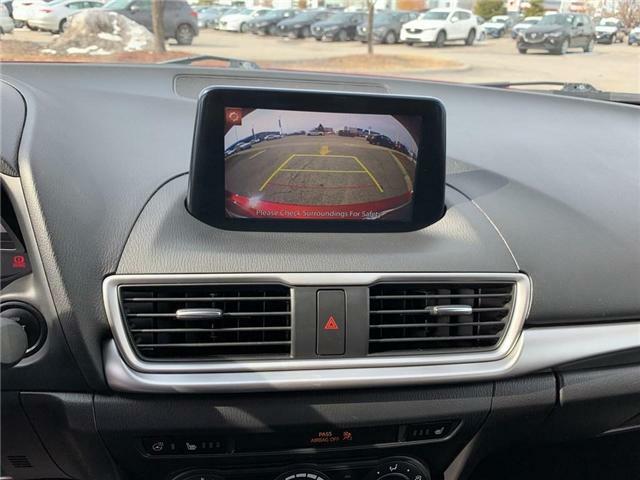 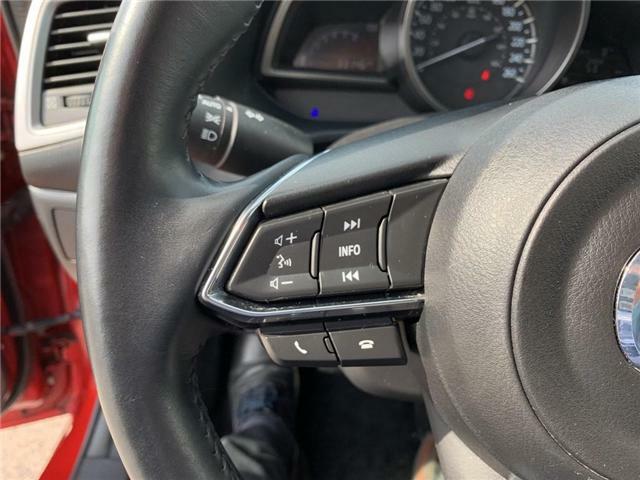 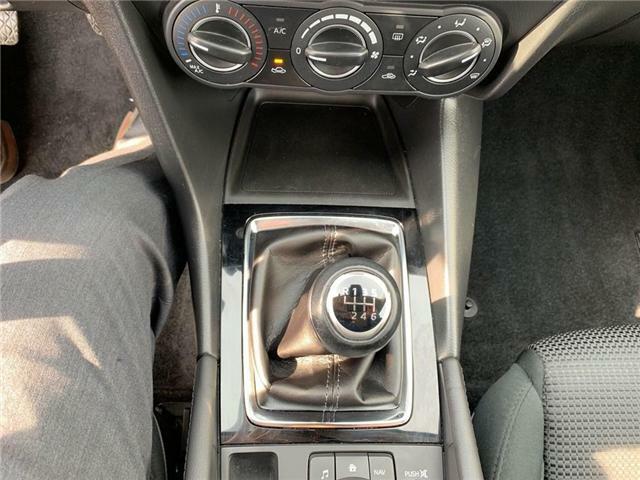 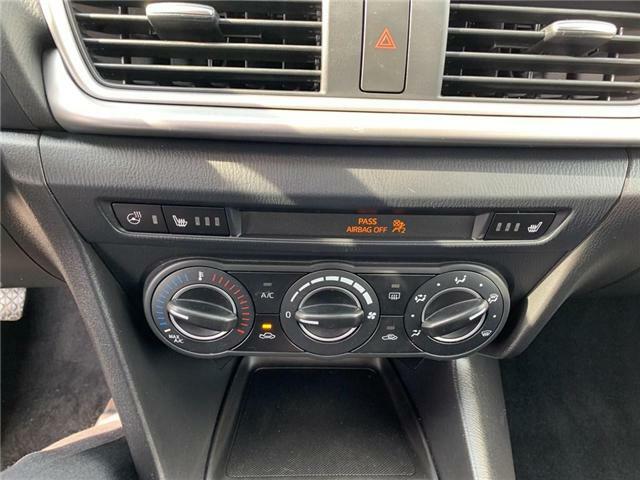 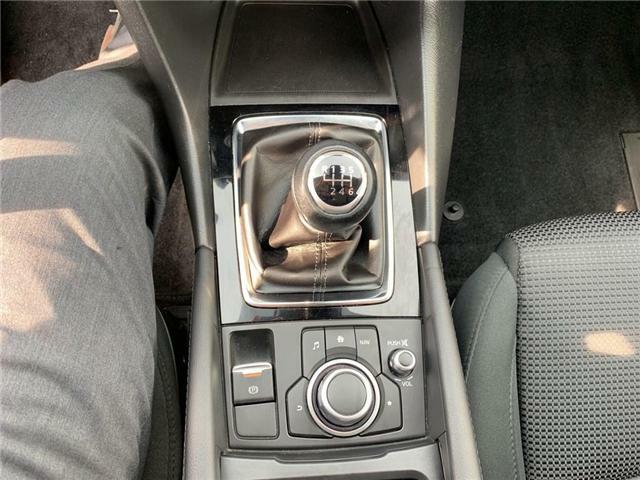 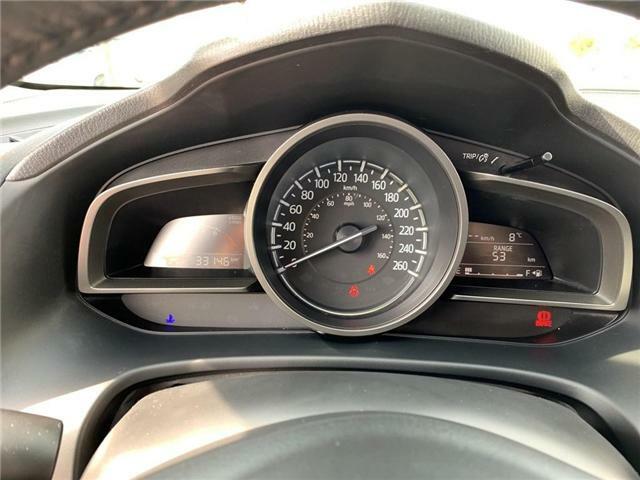 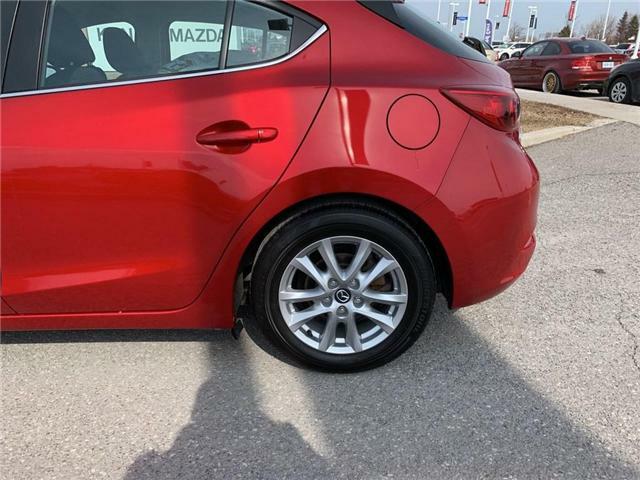 2017 Mazda 3 GS with MANUAL TRANSMISSION, BACK UP CAMERA AND BLUETOOTH AND LOW MILEAGE AND SNOW TIRES. 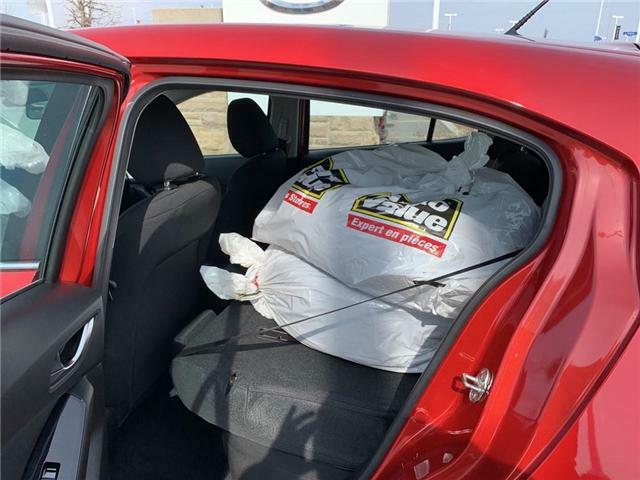 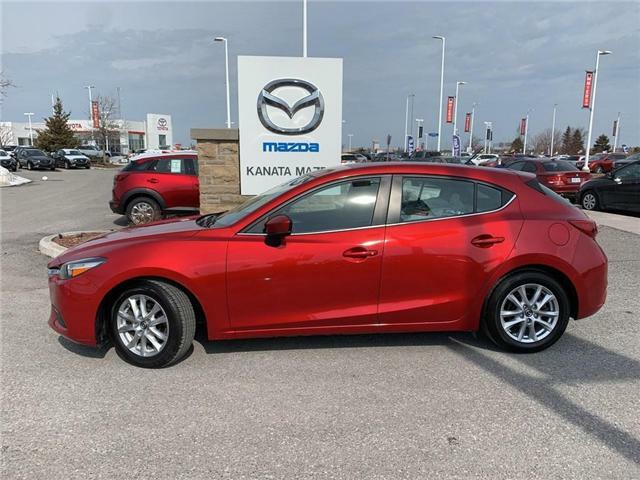 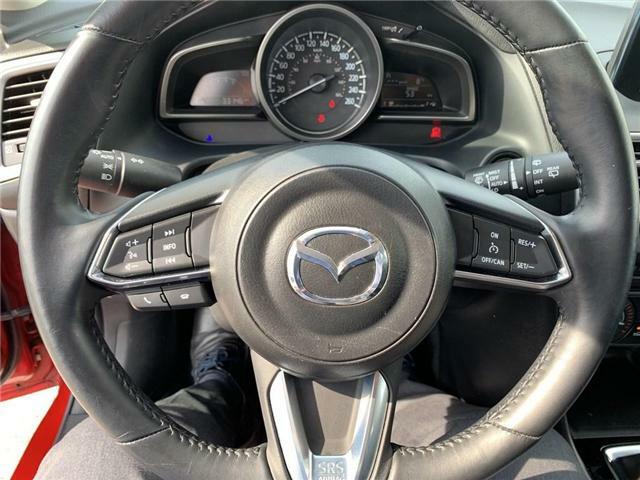 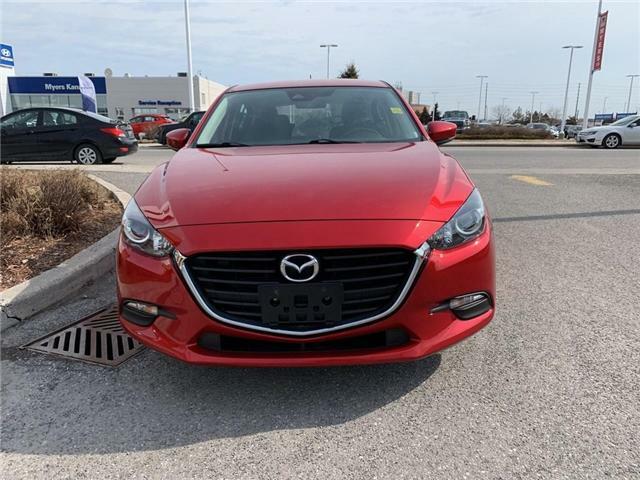 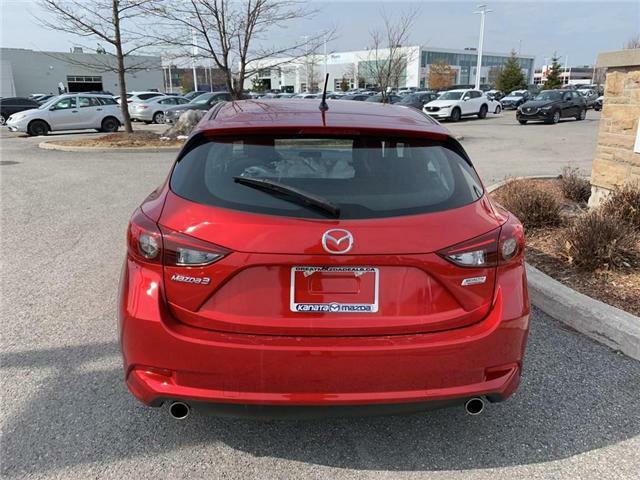 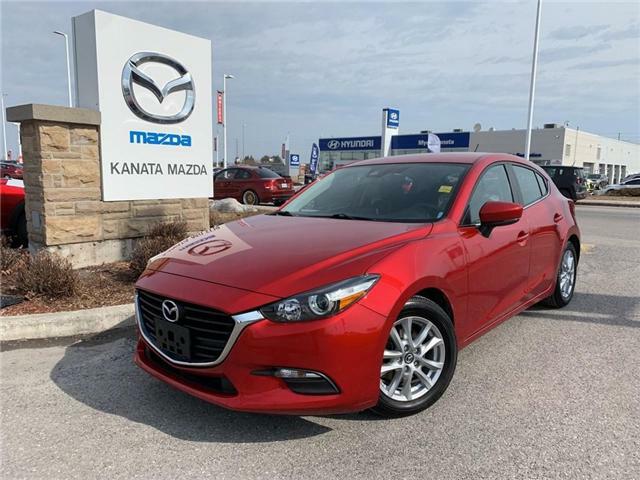 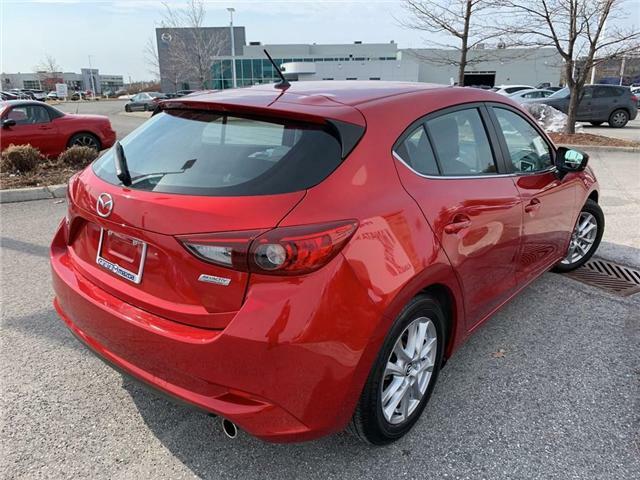 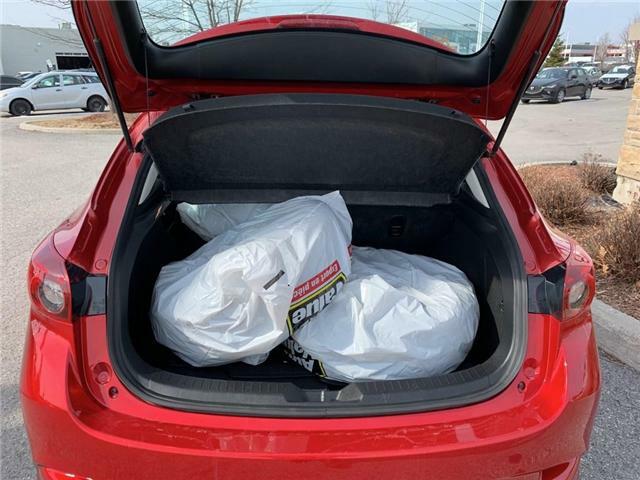 Come test drive Ottawa's best selection of pre owned Mazda 3's that are reconditioned above industry standard and competitively priced! 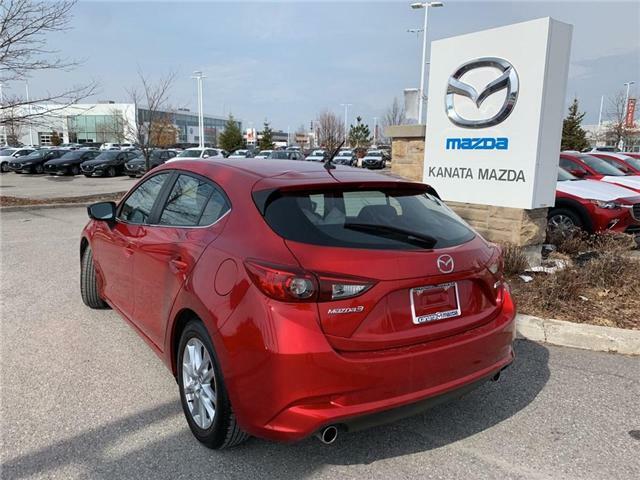 Kanata Mazda the #1 place to buy your next car.